You have to be creative to find good places to skate in Havana, Cuba. Perhaps no one understands this better than Yojani Perez Rivera. While most skateboarders are overcoming obstacles in the form of ledges, rails and security guards, skateboarders like Yojani in Cuba struggle to even find a board to skate on. Political and economic conditions mean that imported boards are scarce and materials to make your own are just as hard to find. This, however, did not deter Yojani who has become a pioneering figure in the Cuba skate community. 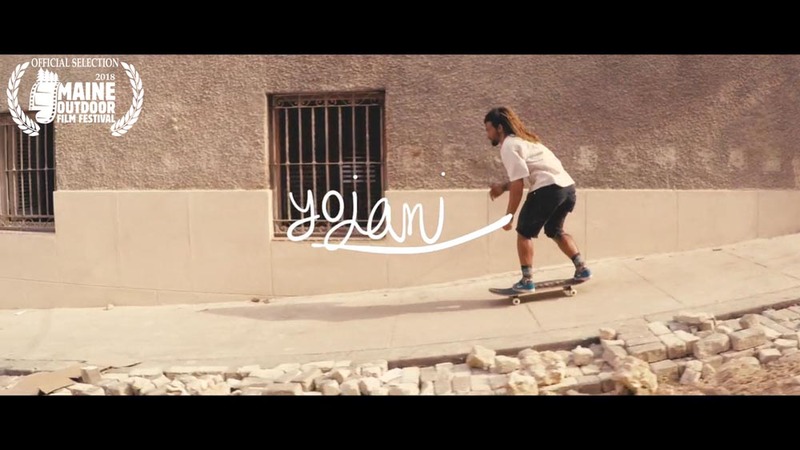 Against the background of the old city, a young and vibrant community of skaters is thriving with Yojani at the helm.